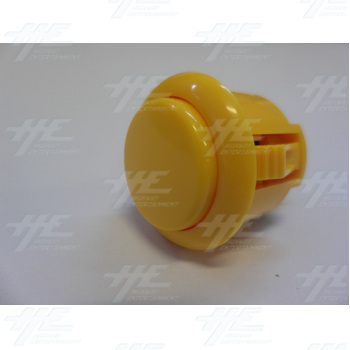 Sanwa snap-in OBSF-24 button: Widely used for buttons in Japanese cabinets like Blast City, Versus City, etc. It features a slightly convex plunger and snap-in installation (can be mounted in material with a thickness from 2 to 5 mm). 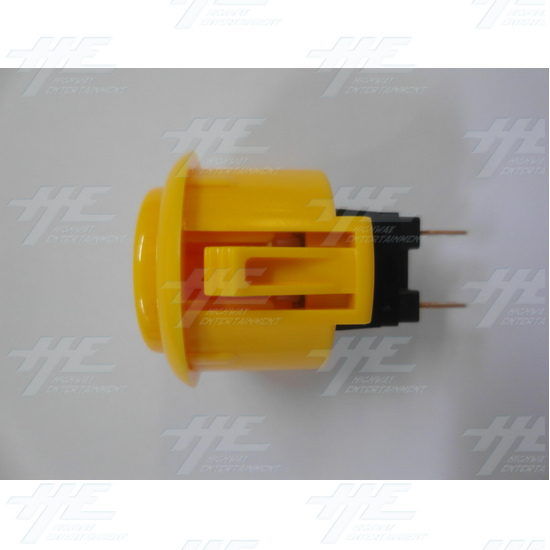 Each Sanwa button contains a non-clicking microswitch which makes it smooth and quiet. 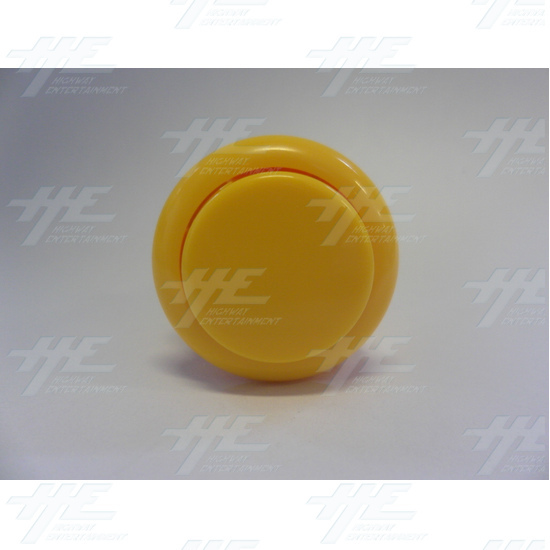 With its fast reactive time and quick reset, Sanwa buttons are regarded as one of the best competition buttons on the market.